Former CAF Champions League winners Orlando Pirates will be banking on homeground advantage when they host Zambians Zanaco FC at FNB Stadium on Saturday night in the return leg of their CAF Champions League Last 32 match. 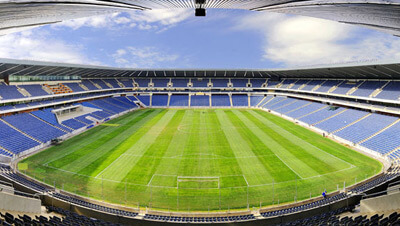 Pirates beat Zanaco FC 1 – 0 in Lusaka on 16 March thanks to an Ndumiso Mabena goal in the sixth minute. With Bucs holding a slender advantage and that all important away goal, Roger de Sa’s team go into Saturday’s encounter as favourites to advance to the next round. 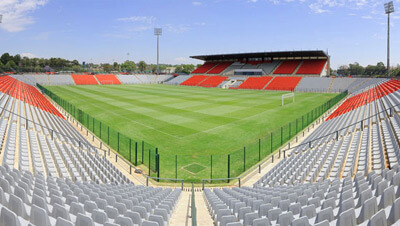 The Happy People are expected to turn out in their numbers to support the Absa Premiership champions who are looking to continue their exploits on the African continent. Kickoff is scheduled for 8:15pm and gates open at 4:30pm. Tickets are on sale at Computicket outlets countrywide, via online or telephonic bookings at R40 for adults and R10 for children. Parking tickets are also on sale at R20 for General Access or Disabled Parking, R50 for Taxis and R400 for Busses. 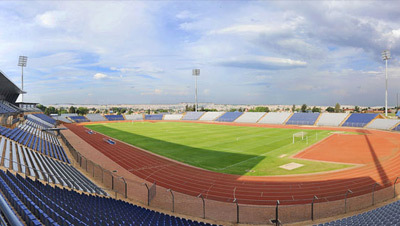 For information and bookings, visitwww.computicket.com or call 0861 915 8000. Hospitality packages are on sale at R1100 per person excluding VAT. The package includes a suite ticket, buffet meal, complimentary local bar, one parking ticket for every four hospitality packages purchased and personalised service throughout the evening by expert staff. For more information and bookings, visit www.sail.co.za, emailbookings@sail.co.za or call the Bookings Hotline at 081 486 3823. Fans are reminded not to bring any food, drinks or alcohol to the Stadium as these items will not be permitted past the entry gates. 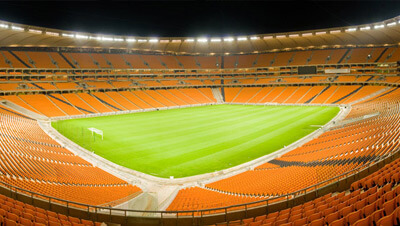 There is a strict No Smoking Policy at FNB Stadium and fans are urged to adhere to this restriction within the Stadium. The unauthorised sale of tickets and counterfeit goods is not permitted at FNB Stadium and could lead to arrest and prosecution.